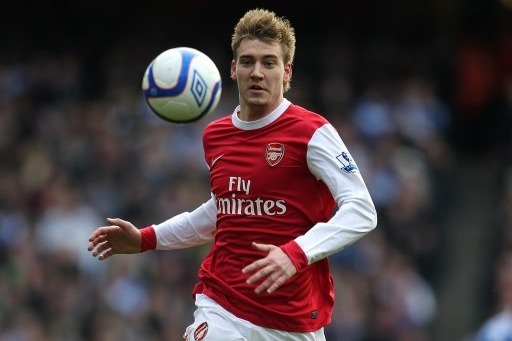 Arsenal have turned down Newcastle's attempts to sign striker Nicklas Bendtner. Sources inside the club tell me that Arsene Wenger wouldn't entertain letting the Denmark international leave the club during the January transfer window. Wenger wants to keep his players together as he and his team continue their pursuit of four trophies. Newcastle want to bring in a striker before allowing Andy Carroll to move to Liverpool for a reported fee of £35 million. The north-east club wanted Bentner on loan until the end of the season however Arsenal rebuffed their advances.